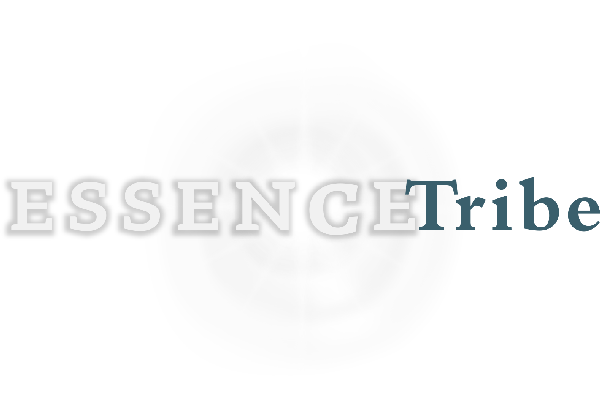 A big hello to EssenceTribe! Words give us a chance to connect to each other and to ourselves. These articles are geared wholly to that end – to offer you a place to reflect and come to life giving insights that will inspire your life. It isn’t so much what I have to offer you as what the words will evoke within yourself. The free membership gives you access to many articles and the subscription level offers you audio versions and commentaries and even more articles. Over the past 46 years I have been fortunate to explore many forms of contemplative practice, one of those being meditation. Since EssenceTribe is created to offer the opportunity for YOU to encounter yourself on the deepest levels (that are incredibly satisfying I must say,) it is a perfect place to share with you what many have shared with me. The free membership will give you 6 meditations and 10 audio inspirational nuggets to inspire your life. The subscription level gives you access to these resources and more- regular new meditations to form an ongoing library is just one. Subscribers receive 30% off this course! Is it possible to stand strong in every circumstance in your life? What would it be like to feel your own sense of equanimity? To find you have ALL you need, and much more, within your very center? What would your joy be if you were in touch with your innate sense where joy is limitless? Is audacious a descriptor of you? Would you like to ‘be it’ more? You Have The Key. You Have Already Accessed these deep parts of yourself many times and I want to show you how to do so more consistently so YOU stand Strong and Happy in the storm!!! 30% off all my courses and sessions? (who doesn’t like surprises) EVERY MONTH? their queries and their challenges. AND to discover over and again that you and each person has an important purpose in this world.